**NO CHAIN**STUNNING BATHROOM**EXTENDED TO SIDE & REAR** For sale a well presented 3 bedroom semi detached that has been extended to the side and rear. 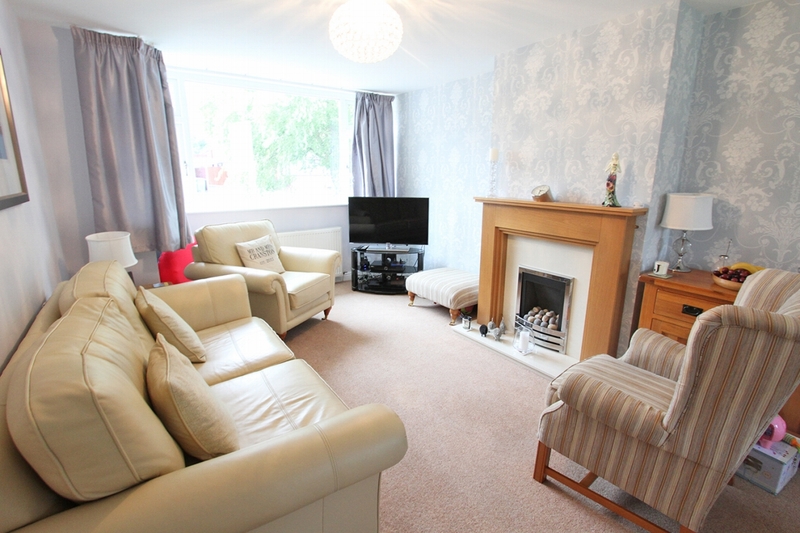 This property boasts ample living space on the ground floor, ideal for a growing family. It benefits from having a stunning fitted 4 piece bathroom suite, modern fitted kitchen with integrated appliances and 2 large reception rooms. Integral garages offers plenty of storage and further potential to convert in to even more living space. On the first floor there is 3 double bedrooms and an impressive family bathroom. Situated close within walking distance to the area's numerous Schools, amenities and various shops. Its also a short drive away from both the East Lancashire Road / M6 motorway. This property is fully alarmed. Book a viewing today to avoid disappointment!! Front facing lounge with solid wood flooring and a feature gas fire and surround. Wall lights and bay window. Rear facing kitchen fitted with a range of modern wall and base units. 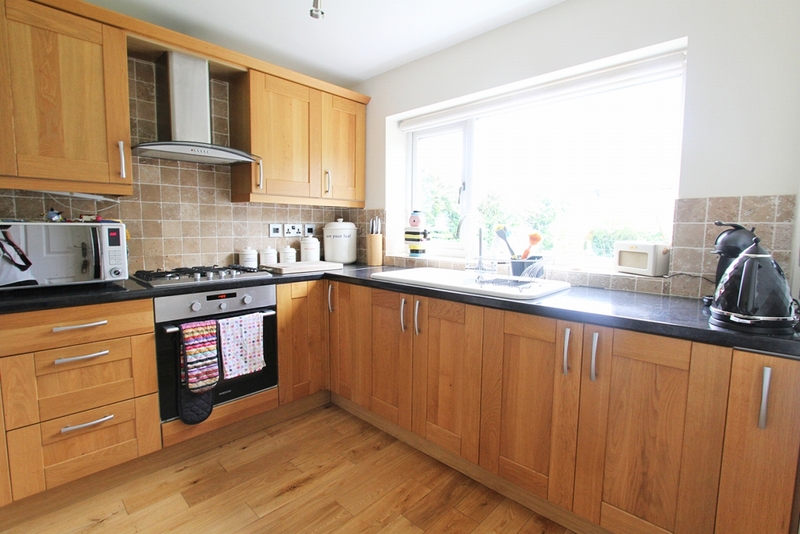 Integrated appliances include double oven, hob, extractor fan, dishwasher and fridge. Tiled flooring, part tiled walls, spot lights, breakfast bar and under stairs storage cupboard. Large reception room with wood effect laminated flooring, spot lights and double patio doors leading to the rear. Front facing master bedroom with carpet flooring. Front facing double bedroom with carpet flooring. Recently fitted 4 piece bathroom suite comprising of a low level wc, bath, wash basin and large shower cubicle with a rainfall effect shower head. Spot lights, tiled walls and flooring. Chrome heated towel rail. Paved patio area and lawn. Block paved drive and footpath.